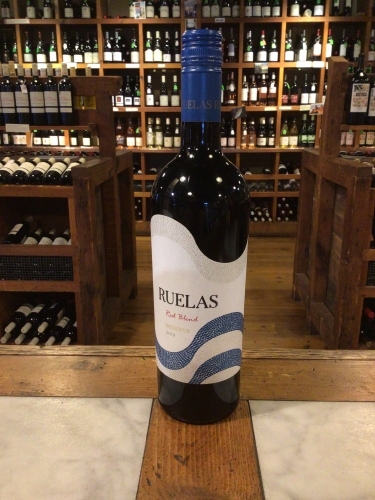 Medium aromatics of pressed roses and violets, along with spiced red cherries. 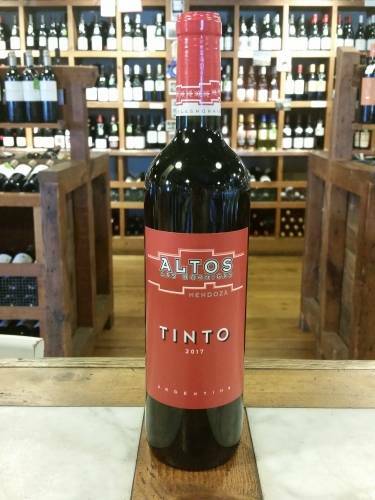 On the palate this wine is fleshy, medium weight with vibrant acidity, and shows nice complexity. Flavors of black cherries and plums lead to a long floral-focused finish. In 1993, Bill Stoller acquired ownership of his family’s land and quickly began planting the vineyards that would belong to Stoller Family Estate. The land was originally owned and maintained by Bill’s family, and functioned as a turkey farm from the 1940s until 1990s. 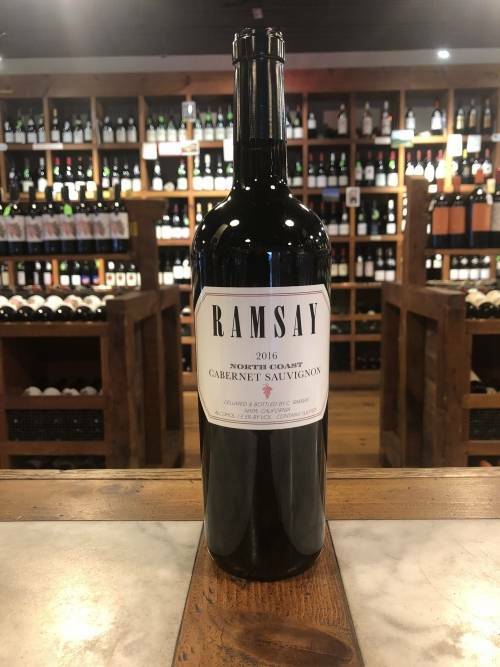 In the transition from farm to vineyards, Bill sought help from Burgundian winemaker Patrice Rion (of Domaine Michèle et Patrice Rion) and local vineyard consultants, while also utilizing his knowledge as co-owner of respected Chehalem Winery to guide him. 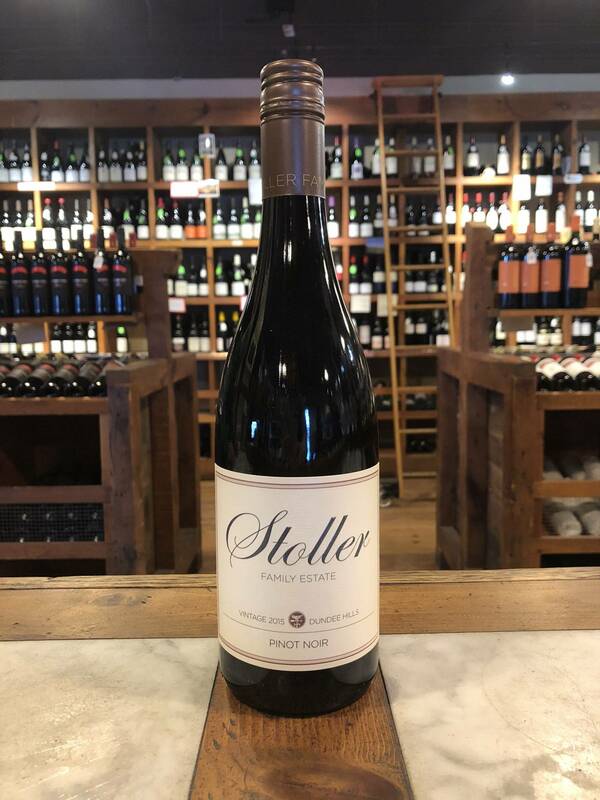 Stoller Family Estate is now the largest contiguous vineyard in Oregon’s Dundee Hills, spanning 373 acres, with approximately 190 under vine - 63% planted to Pinot Noir. Vineyard elevation ranges from 220-640ft on the site. Sustainable farming practices and innovative techniques are employed here. Along with being first winery to receive LEED® Gold certification in the world, Stoller is LIVE (Low Impact Viticulture and Enology) and Salmon Safe certified. They are also home to a solar-powered weather station that provides up-to-the-minute data, an electrostatic sprayer to minimize drift, and an irrigation system fed by a rain pond.